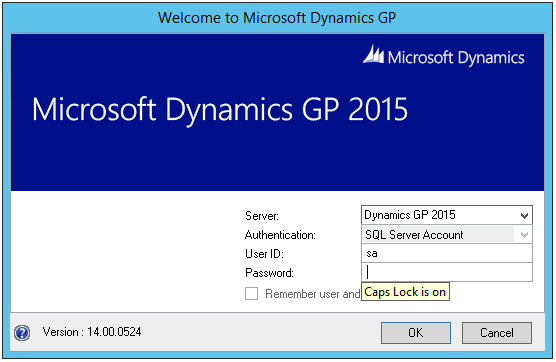 This entry was posted in #MSDYNGP, Dynamics GP, GP 2015, GP2015, Microsoft Dynamics GP. Bookmark the permalink. 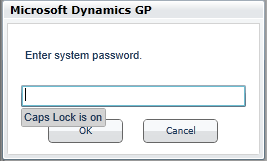 Nice; not something I had noticed, but will save effort of loading a customisation in for people.